We sourced and installed three custom designed sound stores built into “groovy” 1960s style see-through telephones. York Castle Museum is one of Britain’s leading museums of everyday life. It shows how people used to live by displaying thousands of household objects and by recreating rooms, shops, streets – and even prison cells. It is best known for its recreated Victorian street, Kirkgate, which combines real shop fittings and stock with modern sound and light effects, to evoke an atmosphere of Victorian Britain. The museum’s Sixties gallery aims to recreate the spirit of this exciting decade which saw momentous changes in so many areas of public and private life. The gallery uses fascinating and iconic objects from our social history, art, fashion, military and astronomy collections to bring back the atmosphere of upheaval which swept over the country during the 1960s. Highlights include a Lambretta scooter, a Dansette record player, Beatles singles and fashion by Mary Quant. The new exhibition was designed by Infinite Design Consultants Ltd from Newcastle-Upon-Tyne. blackbox-av was commissioned to install a selection of standard and bespoke audio visual solutions. We sourced and installed three custom designed sound stores built into “groovy” 1960s style see-through telephones. 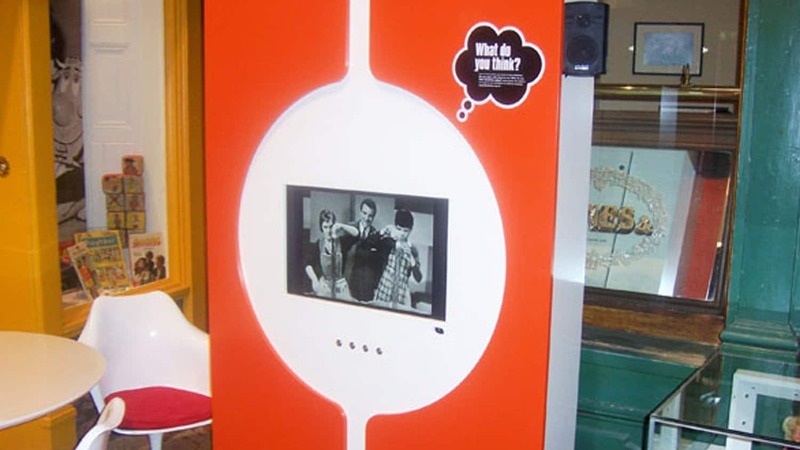 We also installed two LCD screens into “cool” bespoke interactive media pods that displayed 1960s themed interactives. 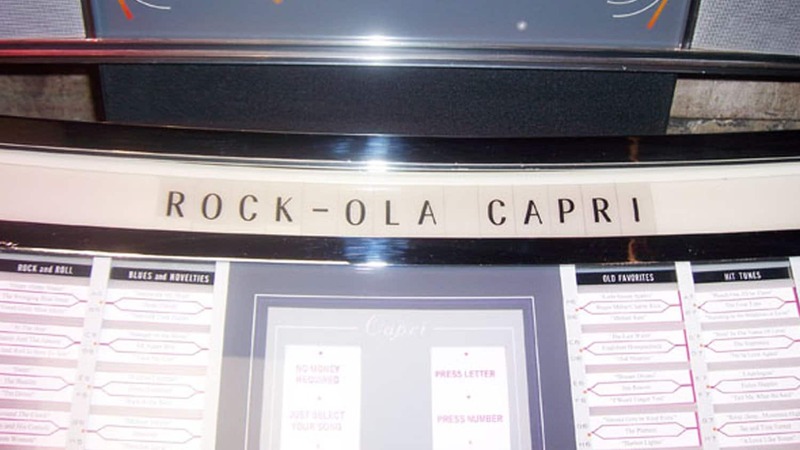 Within the Apollo Space Capsule we installed one of our self powered U-Turn audio sound points that used original sound recordings from the Apollo programme moon landings to give children a small taste of what is was like to travel to the moon. Finally we also installed a large format LCD screen running a continuously looping video introductory interactive to the new gallery.